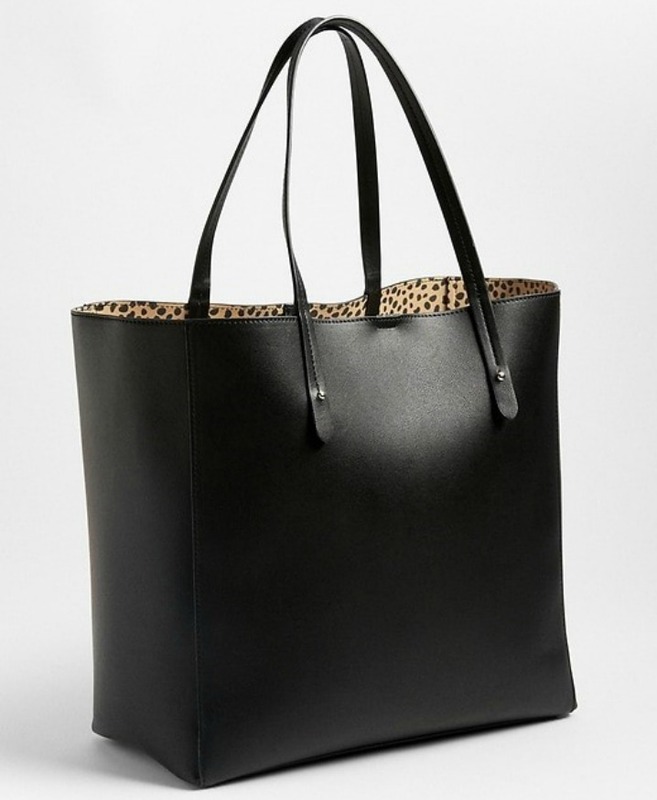 I love me a big, multipurpose tote… I’ll be honest, I’m a habitual bag lady. I’m always carrying books (and book beaus), my laptop and other devices like my Kindle. An extra sweater, and of course, makeup and lotion and wallet and all the things. 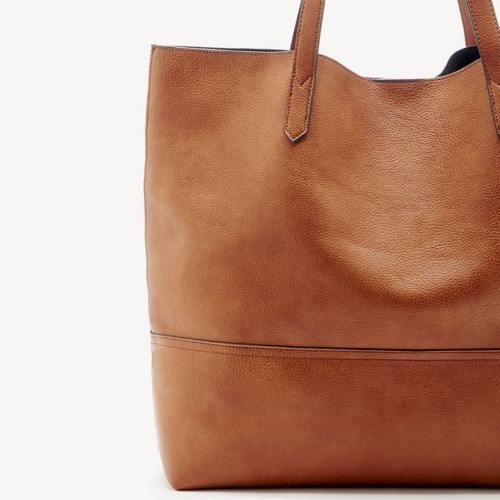 I just recently picked up a new tote (the Dawson shown below) and I love it so much, I thought I’d share some stylish options for Fall, perfect to throw in all your essentials and go. My newest purchase… I love it so much. Comes in eight colors, I picked up the Camel. This roomy tote can be used an an oversized shopper, or a stylish purse to consolidate everything you carry with you. Softly textured faux leather, super versatile and with a detachable pouch. Comes in three colors with contrasting linings. I love this black one with a leopard print fabric inside. The flat bottom is super functional, as is the detachable zip-up pouch that comes with it. Check out the Old Navy version for a budget-friendlier option. 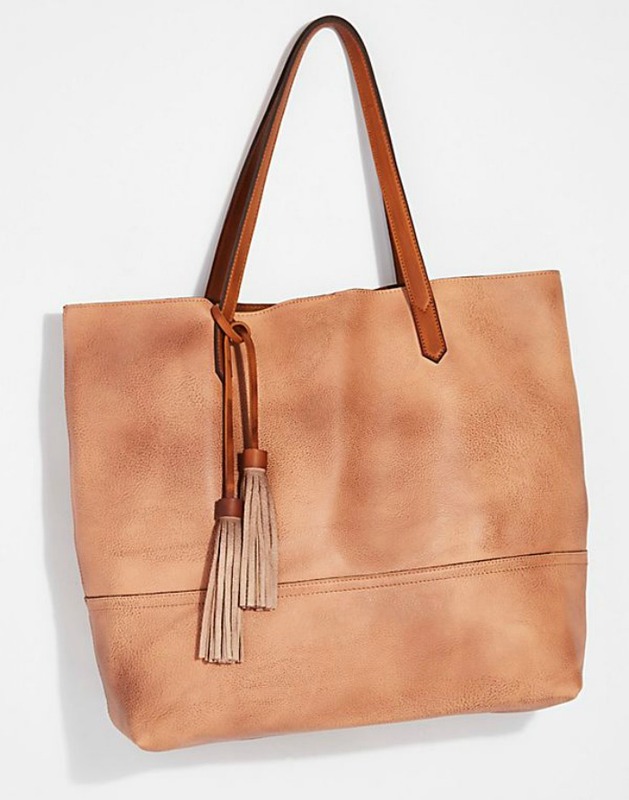 Slouchy faux leather gives all the stylish vibes, with tassel detail and a removable interior pouch. Available in 7 beautiful colors that all tout a wonderful, vintagey feel. 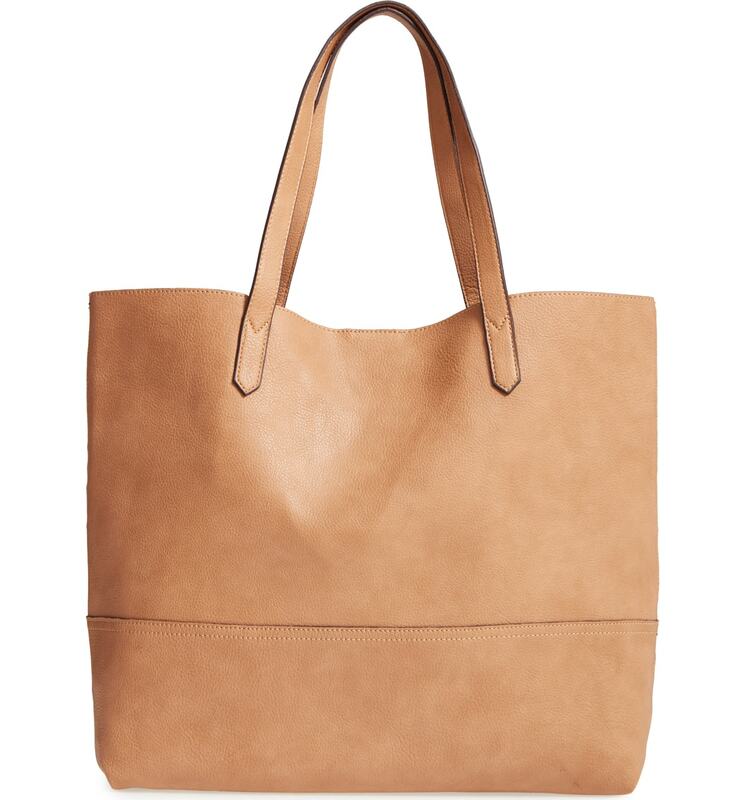 Mark & Graham has so many great tote options, and one of these is the East West Tote, available in five colors. This one boasts soft, smooth leather and oversized handles, also with a zipper pocket. What I love about M&G is your ability to monogram for a personal touch. 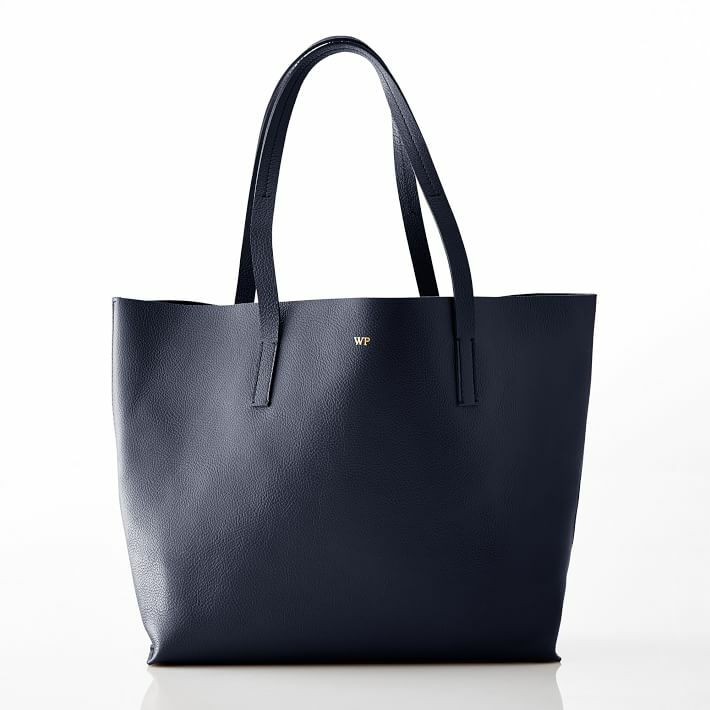 The other tote that I really love is the Daily Tote, which has a more structured look.